Baltimore, Maryland, one of the best cities for arts & culture, is home to many of my all-time favorite museums. Today’s “Museum of the Day” pays tribute to the history and culture of African Americans in Maryland. The Reginald F. Lewis Museum opened in 2005, during my tenure in the city. It is one of the largest museums of its type and features permanent and temporary exhibits, theater facility, café and shop in the heart of downtown Baltimore. The museum is named after Reginald F. Lewis (1942-1993). Born in Baltimore, Lewis was an entrepreneur and philanthropist who served as chair and chief executive officer of TLC Beatrice International, the largest U.S. company owned by an African American during his lifetime. The museum’s mission is: To be the premier experience and best resource for information and inspiration about the lives of African American Marylanders. The museum brings Maryland African American history and culture to life through its permanent galleries and educational programs. It also shares the broader African American experience through special exhibitions, lectures and a variety of events. The 82,000 square-foot facility accommodates over 13,000 square feet of permanent and temporary exhibition space, a two-story theater, resource center, museum gift shop, café, classrooms, meeting rooms, an outdoor terrace, and reception areas. The museum provides dynamic educational programs for both children and adults and is especially proud of its partnership with the Maryland State Department of Education. The museum’s education department has developed curricula and provided teacher training to reach more than 850,000 students and 50,000 teachers. 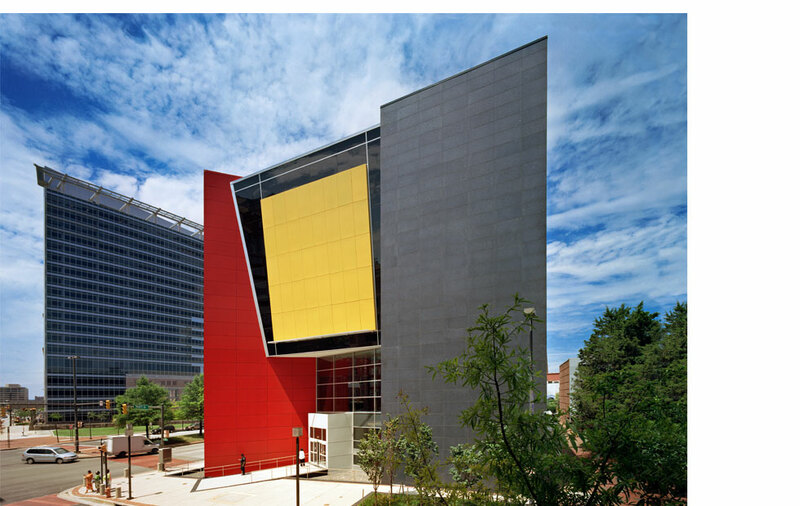 An important educational resource and a well-planned museum, The Reginald F. Lewis Museum in Baltimore is another museum I look forward to revisiting soon!